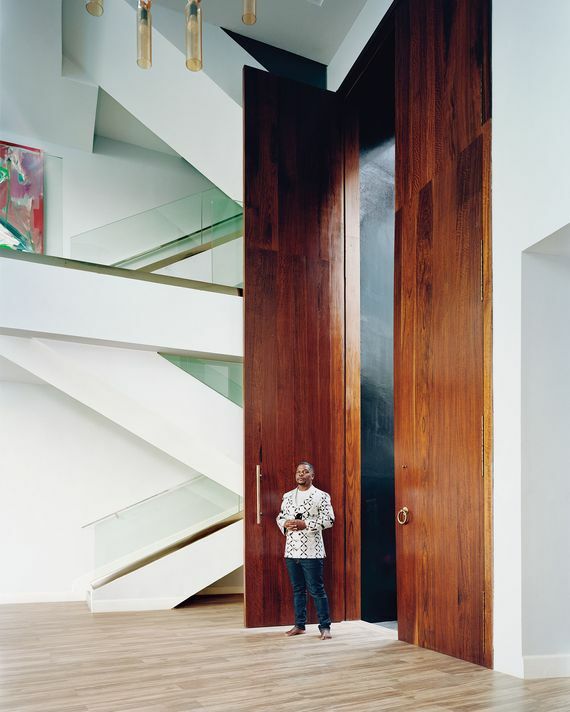 Design editor Wendy Goodman takes you inside the city’s most exciting homes and design studios. 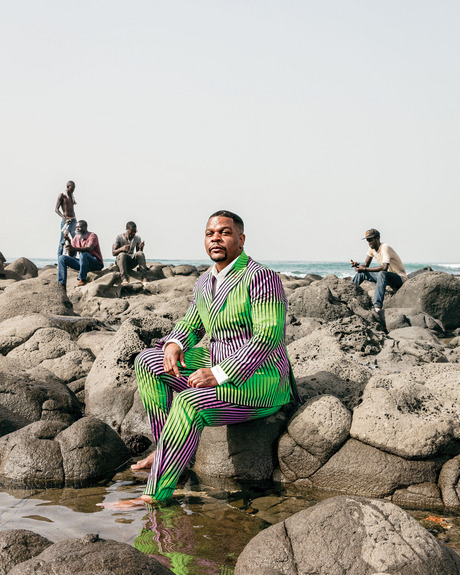 The Dakar Shoreline: Kehinde Wiley sits on the rocks that line the coast by Black Rock Senegal. 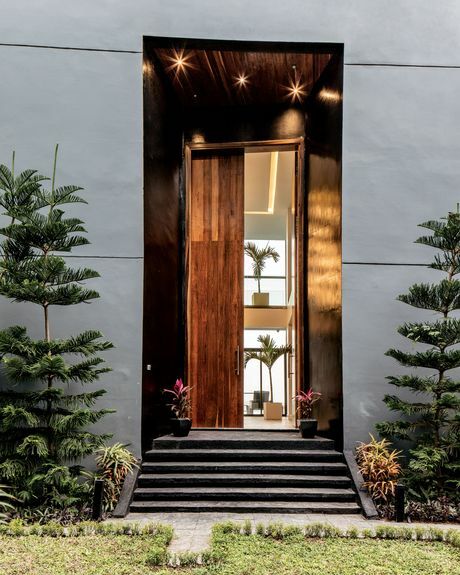 The Front Entrance: The double front doors, which were designed by Vintage NM Design. 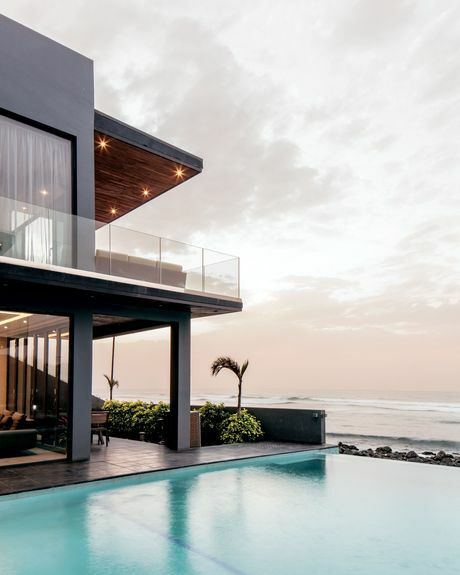 The Pool and Back Patio: All suites and common areas have views of the infinity pool and Yoff Bay, as well as patios or terraces. 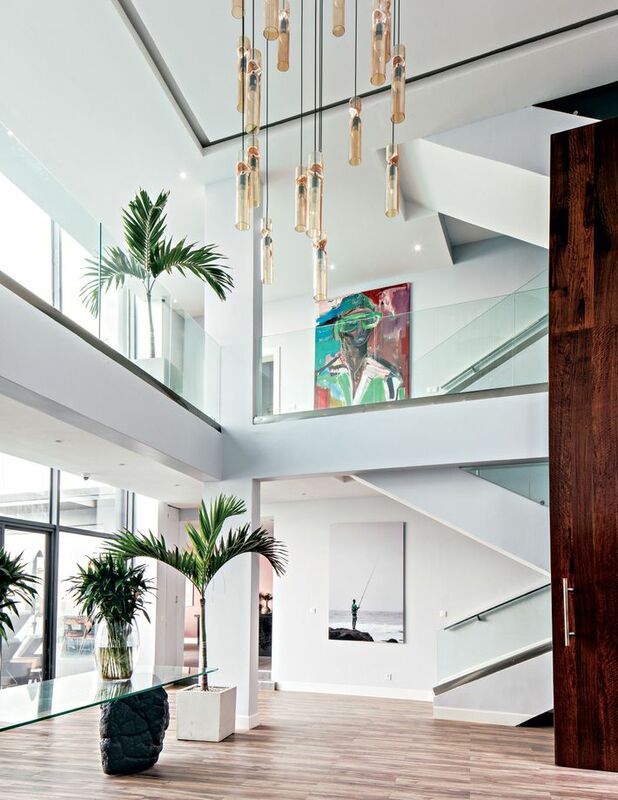 The Foyer: The light-drenched grand foyer of the three-floor, four-bedroom-suite home features work by Dwayne Rodgers (first floor) and Ngimbi Luve (second floor). 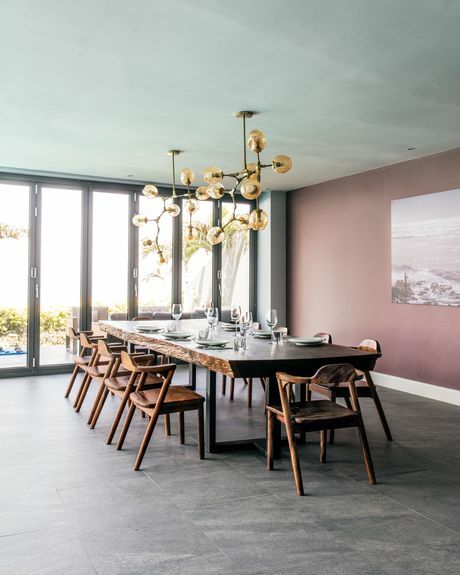 The Dining Room: The table, made from one timber slab sourced from Cameroon, comfortably seats ten for family-style meals. 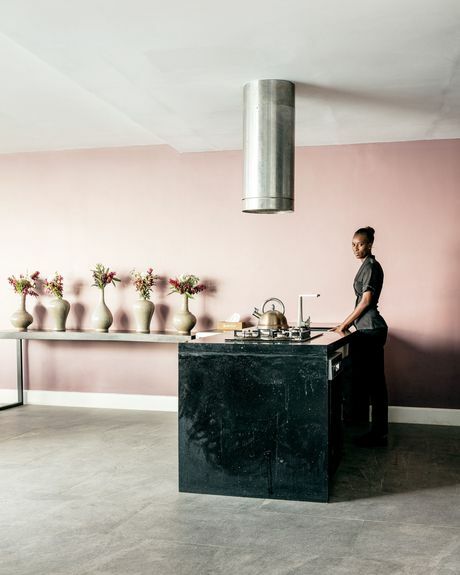 The Kitchen: A Black Rock staff member in one of two kitchens, wearing a uniform designed by Sarah Diouf of Tongoro Studio.